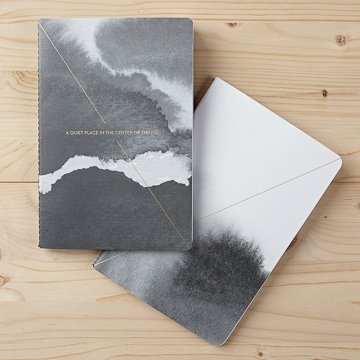 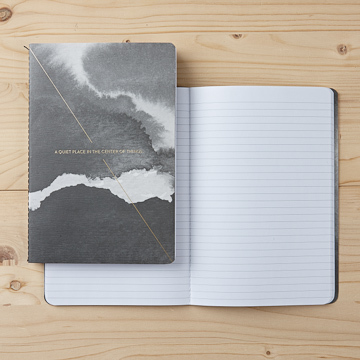 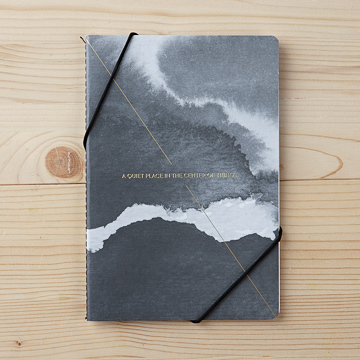 Our Life/Style notebooks bring beauty and meaning to even the most ordinary tasks. 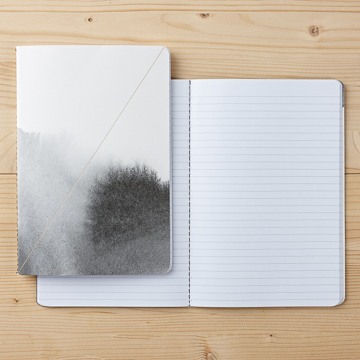 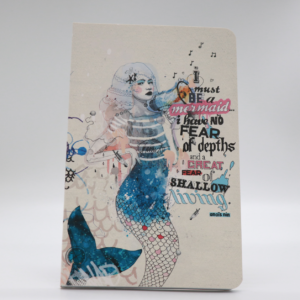 With lay-flat spines and lined pages, these notebooks are designed to travel everywhere you do, and look beautiful while doing it. 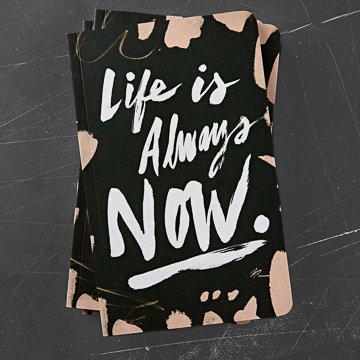 Each one is a stylish accessory, a source of inspiration, and a tool for your everyday.